Got a baby on the way but worried about how to make room for your tiny arrival in your already tiny home? 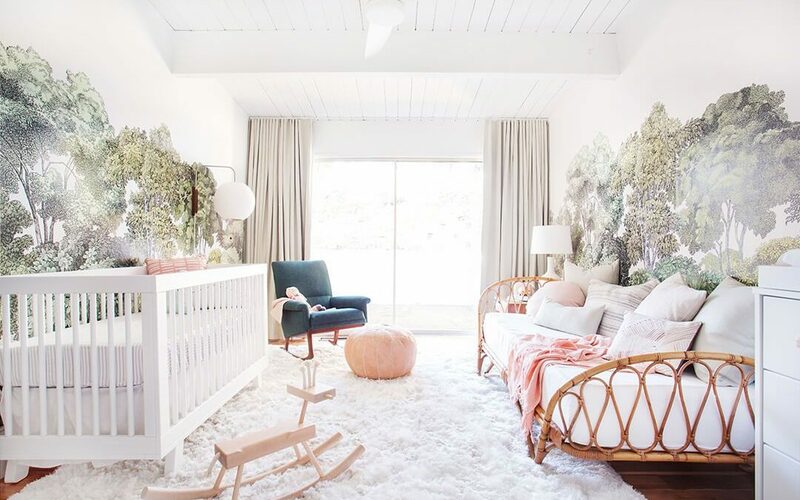 Utilise these clever tips to create a dreamy nursery using the space you have available to you. We know you’re not meant to put the baby in the corner, but when you’re low on space, you have to be clever with every nook and cranny. If you don’t have an entire room available to you, see if you can create a nook in your own bedroom or another room in the house. Temporary wallpaper can be used to zone off a nursery in the master bedroom, making it feel like its own space. If you don’t want your newborn in the same room, see if you can take the doors off a closet and turn the space into a mini room for your mini person. Hanging bassinets can also be worth considering if you don’t quite have enough floor space for a baby furniture setup. Remember, your baby doesn’t care how big their room is – they only need to be safe and comfortable, so there’s no shame in maximizing a nook that would otherwise be left empty. The media is very good at making new parents feel like they need every furniture item and gadget on the planet for their nursery. When you’re short on space, however, you’re better off going with a few essential nursery furniture items or even multipurpose baby equipment that can help you get the job done with less stuff. For example, instead of buying a bulky changing table, add a changing mat with raised sides to a dresser to get a changing area as well as handy storage. Also, remember that you can get away with using a small bassinet for the first few months because your little one won’t really need all that much space. After a few months, you can think about making room for a larger crib. 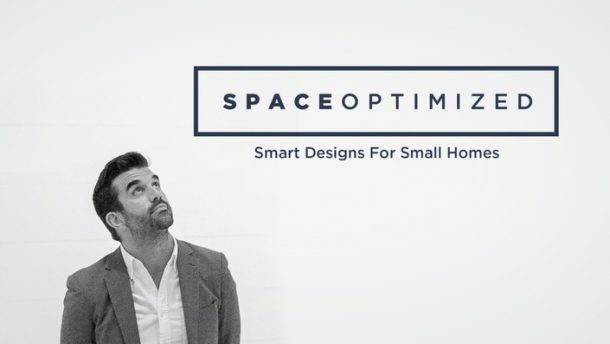 You can be sure that even in your small home or apartment, there’s space you haven’t fully maximized yet. 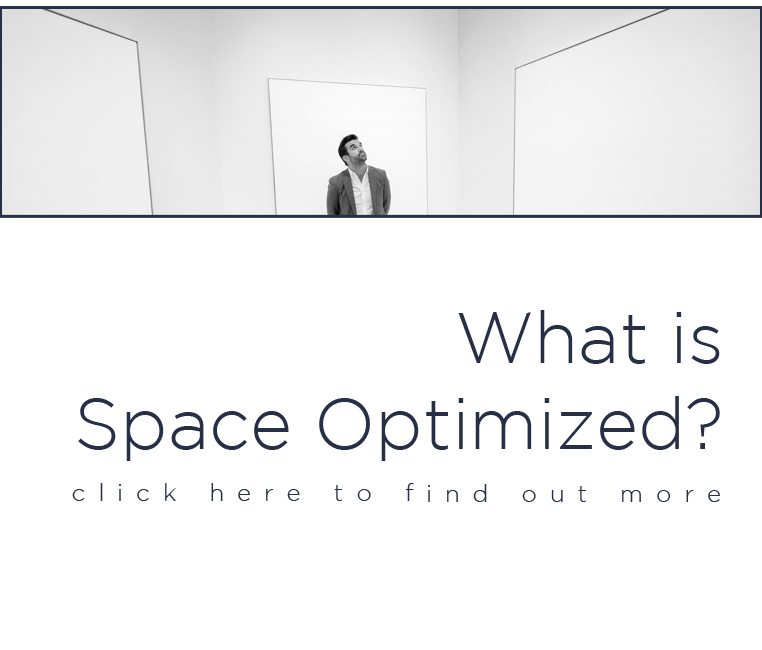 One of the most underutilized areas of many homes is the space under the bed. See what you can store under your baby’s crib or even under your own bed in easily accessible baskets or trays. Storing items under the bed is also a great way of keeping clutter out of sight! For storage that is more within reach, you can try hanging a shoe organizer over your door and popping nursery supplies in it such as lotions, oils, and washcloths. Finally, you can also try adding a second rail to your closet to double its storage capacity, as your baby’s clothing items are small enough to be hung up one on top of another. Every new parent feels the temptation of decorating their nursery with the cutest teddy bears and toys, but unfortunately, this isn’t very doable in a small space. Instead, try choosing nursery essentials that are also eye-catching and only decorating with practicality in mind. Decorative hooks are handy for hanging up clothes, while a laundry hamper in a nice pattern helps you keep the space tidy while also adding style to the room. If you’re looking for a shelving option that won’t take too much space, try book ledges or a spice rack for a streamlined version. Posters are also a fantastic way of adding some color and decorative interest to the room without taking up too much space. Don’t think you’re limited to just decorating with baby blue and baby pink. Try using different hues of the same color to create a sense of depth. Some wonderful ideas are blending baby pink, mauve, and magenta or baby blue, indigo and turquoise. When you’re living in a small home, it makes no sense to dedicate an entire room to the nursery when you won’t even need it in a few years’ time. 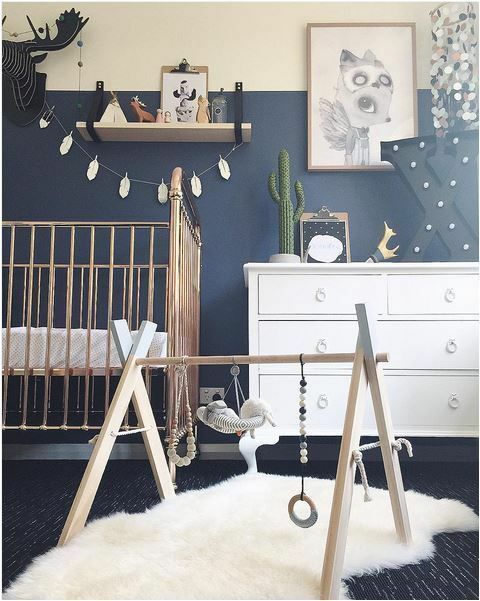 Future-proof your nursery by not adhering to a strict theme as themes don’t transition well. This means not committing to painting all your walls (try stick-on decals or temporary wallpaper instead) and going for neutral linen instead of a matchy-matchy set.